“Internet of things (IOT)” is use network to connect daily supplies, products and electronic equipment together. Then through the software system to collect and exchange data. Because to build the IOT need to use a variety technology. 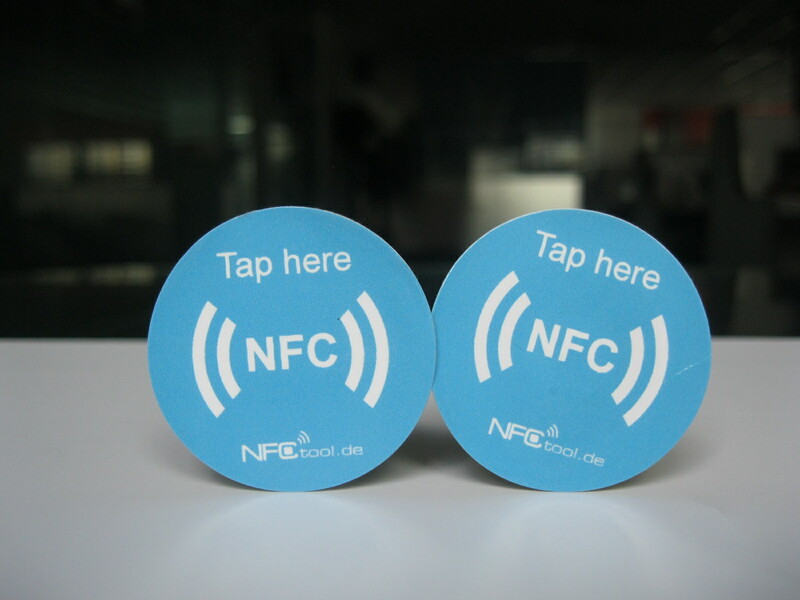 Including RFID(Radio Frequency Identification Devices), NFC(Near Field Communication), mobile network and Bluetooth. The readings don’t need to be in the scanner’s sight. 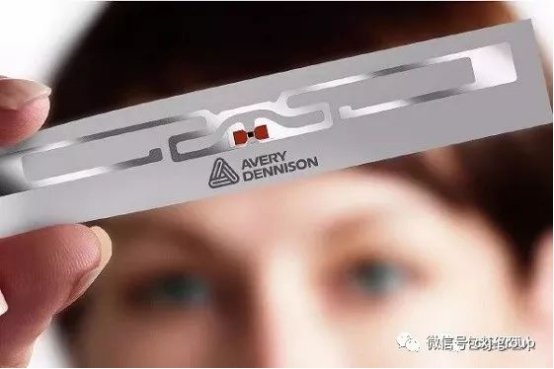 America Auburn University RFID specialist “Bill Hardgrave” also expressed the business benefit of this technology. There is about 50% famous clothing brand, department store and retailer to assess, test and use RFID around the world. In 2016, one of US airlines company used RFID tags technology to instead of the manual scanning bar code technology. As a result, it reduced the probability of luggage lost. And this technology has reached 99.9% success rate for the first time in the course of a year. So compared with the traditional bar code system success rate was only 85%. 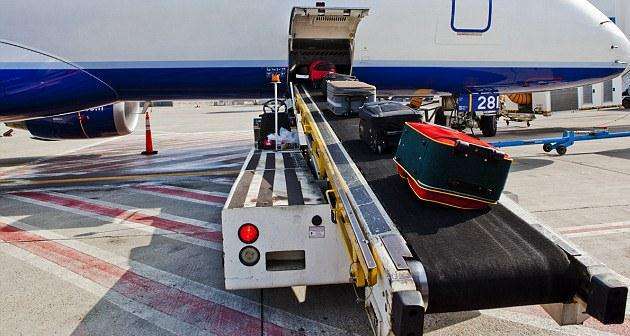 High accuracy can be greatly reduced the probability of luggage mishandled, it helps to save millions of dollars and a lot of time. This technology has been successful in the retail and aviation industry, so it also will have a similar effect in the food industry. Because the “food waste” is a costly and complicated problem. 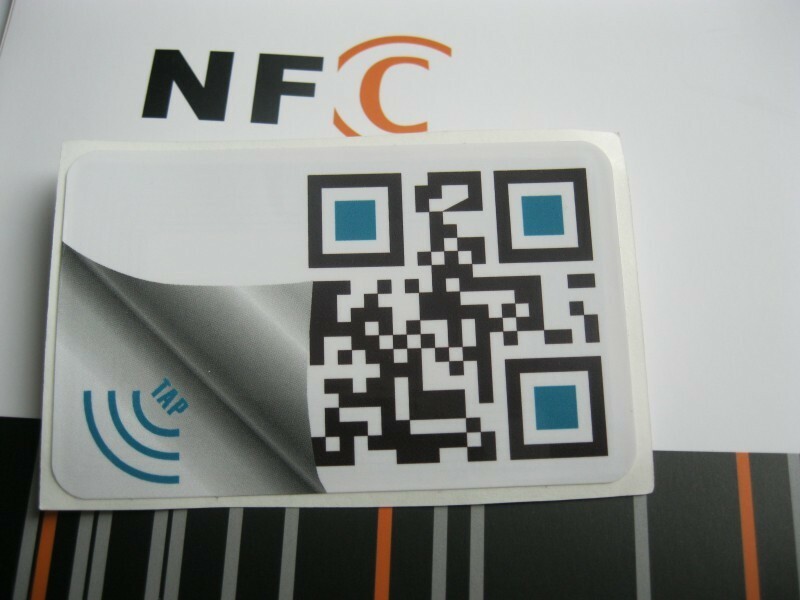 If you want to know how RFID work in food industry, please pay attention to us, we will update in the next text, thanks!